Want to skip the News section? Go to [16:57] then! 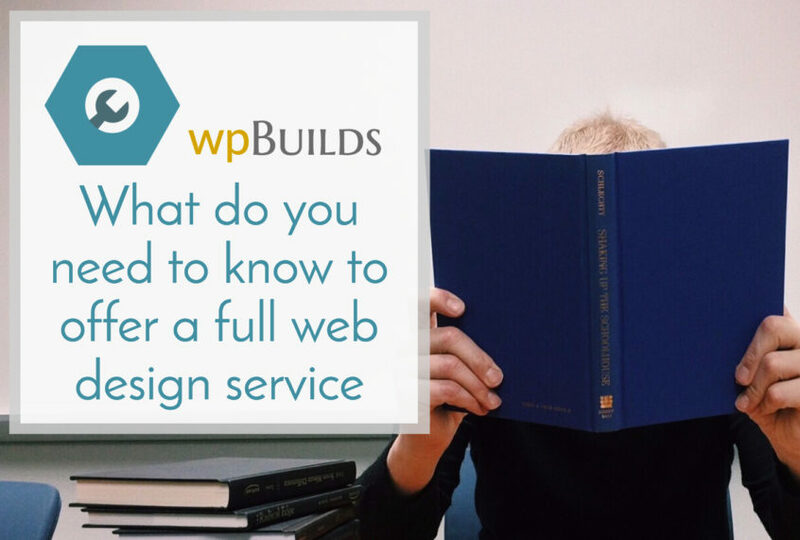 Today we ask ourselves what skills do we need to offer a full web design service. That sounded like a great topic. It turns out it’s a bit slippery this one. Is a webdesigner like a graphic designer for the web or someone who designs business solutions that are realised on the web? Is the perception of web design changing as fast as the industry? Should Freelancers and small agencies be honing their HTML, CSS, JS ,and PHP skills or learning about copywriting, conversion, psychology and SEO? With WordPress and Pagebuilders is it now a good time to be a generalist or is it still too many hats to wear? What’s with all these questions? 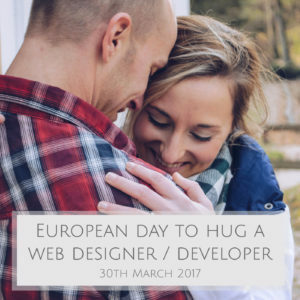 We need a hug!